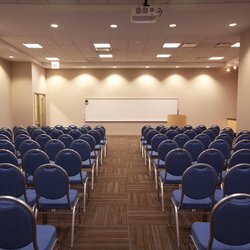 It was a pleasure visiting Chicago in September, 2016 for the Chicago Writers' Conference in downtown, Chicago. 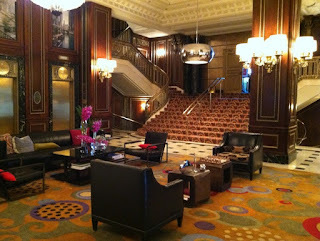 We stayed at the Breakstone Renaissance Hotel off of Michigan Ave., just a few blocks away from the Conference Center. The Blackstone was a beautiful, old hotel with lots of class, style and history. I understand that famous people stayed there in the early to mid-1900s, like a president or two. Our room was renovated and beautifully decorated. Across from the hotel stood a beautiful, grand park with a water fountain. I always love going to Chicago. It is a vibrant city that is filled with culture everywhere you turn. I stopped briefly to snap a pose, standing under blue, cloudless skies, while skyscrapers that reached toward heaven graced the background. In the evening, the streets were filled with couples and families strolling about. The weather was wonderfully mild and sunny, and the Conference Center, located on S. State St. was a five minute walk from the hotel. On Saturday, the Conference Center was packed with hopeful writers, presenters, agents, and a publisher or two. The presentations were quite interesting and motivating. I particularly liked the presentations by professors Miles Harvey and Christine Sneed, among others. They were down-to-earth and approachable people. 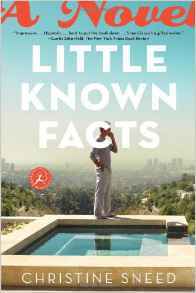 have it on my to-read list. During the 2-day stay, I learned not about the craft of writing, but more about what to do after one has written their manuscript: editing, finding an agent, publishing, marketing, etc. I even had the pleasure of giving a five minute "pitch" to agent Joanna McKenzie, which was a first time for me. 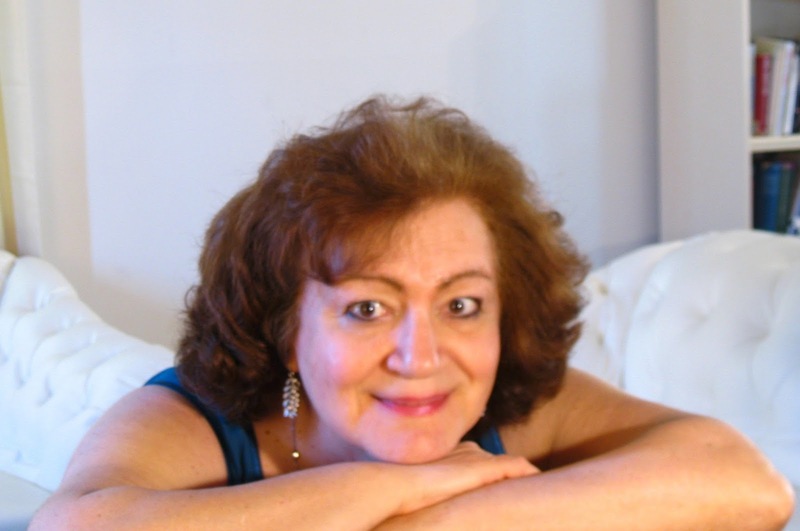 My books are mostly geared toward the Greek market, as the themes tend to center around Greece and Greek themes. For lunch, we stopped off at the Panda Express downstairs. Panera next door was a good stop for our morning breakfast and coffee, although the conference did provide free coffee. On Saturday evening, there was a cocktail party up on the Grand Terrace and I got a chance to meet a few people there. What was my take-away message? Keep on writing, and the publishing venue is changing quickly, as more and more people are self-publishing and doing well. My booksigning on May 8, 2016 in Astoria was captured by journalist Miss Flavia, of the National Herald. After my talk with the other guest speakers and booksigning, I spoke with Flavia. We had a nice chat. Her article can be accessed in the link below the photo. In Astoria, NY on May 8, 2016, I spoke on Hellenic FM Radio about myself and my new book H Ellnida Kori kai o Englaisos Lordos. I read Greek passages from my book. It was a lot of fun! Kostas Katehis, who hosts the Sunday program 2:30-5pm is in the background. Dr. Sam Chekwas, my publisher (Seaburn Publishing) was also there, and said nice things about my book on the air. Mr. Rigas Kappatos, poet, was also there to present his book of poems. 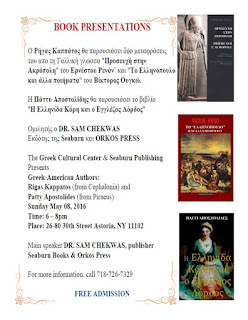 On this breezy, spring Sunday, May 8, 2016, at 6pm, I went to the Hellenic Cultural Center in Astoria, NY to meet with my publisher, Dr. Sam Chekwas, Seaburn Publishing. Rigas Kappatos (Poet), was also presenting his book of poems. He is to my right. Eleftheria, the lady on the far left, helped organize this event. After giving a 15 minute presentation both in Greek and English, I'm signing my book H Ellinida Kori kai o Englaisos Lordos. It took me several attempts to write my speech in Greek and I felt exhilarated when I accomplished it and spoke it in Greek that evening. This has been another life-long dream of mine, to be able to speak Greek properly. The Greek I speak at home is different from the "katharevousa" Greek which is found in Greek newspapers and Greek books. Dr. Sam Chekwas had my book translated into Greek with the help of several Greek translators and editors. I will be presenting my new book on May 8, 2016 at the Hellenic Cultural Center in Astoria, NY. The book is a Greek translation of The Greek Maiden and the English Lord and is published by Seaburn Publishing, NY.